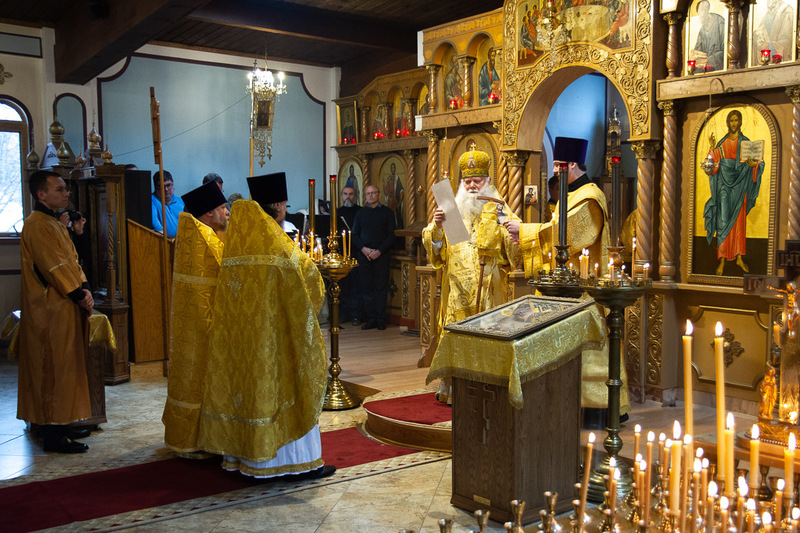 Our Russian Orthodox Church follows the traditional Julian calendar. 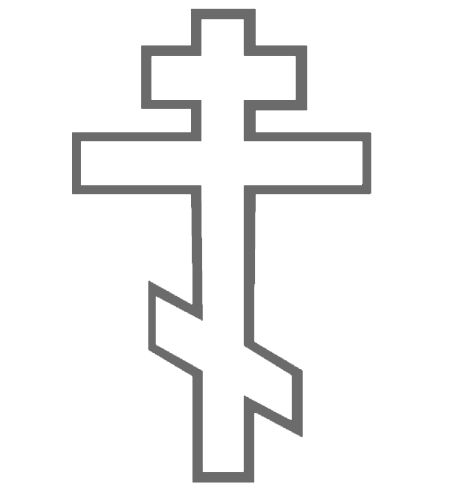 Services are in Slavonic and English. 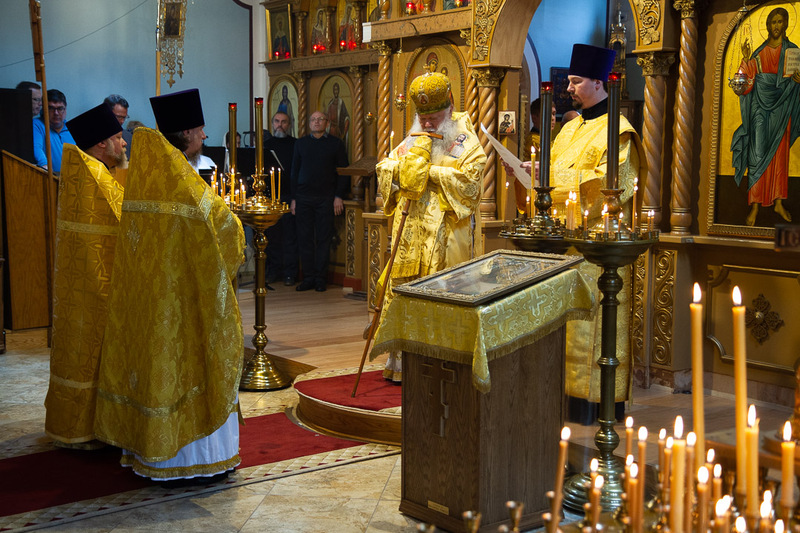 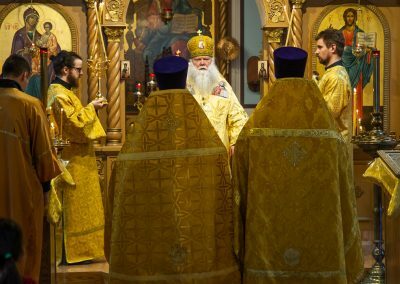 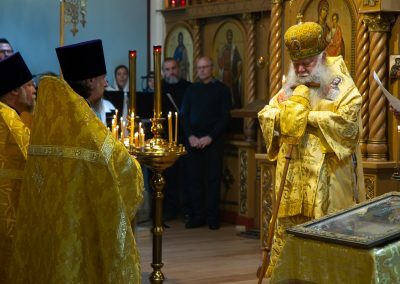 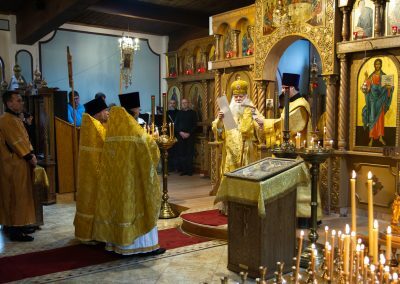 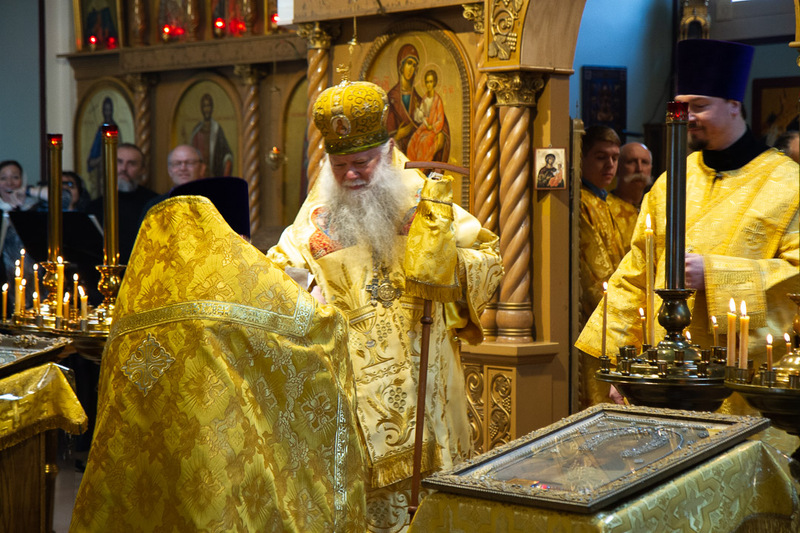 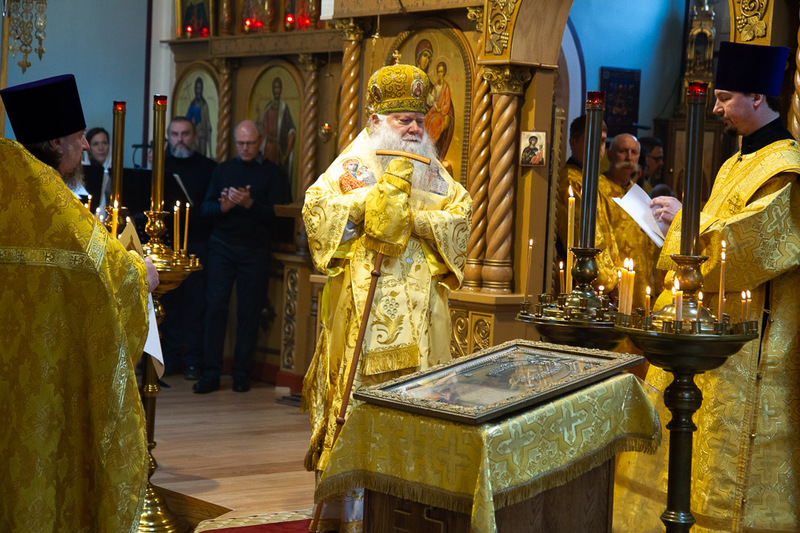 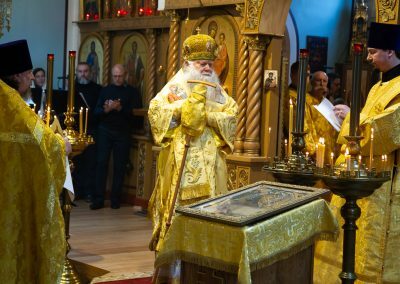 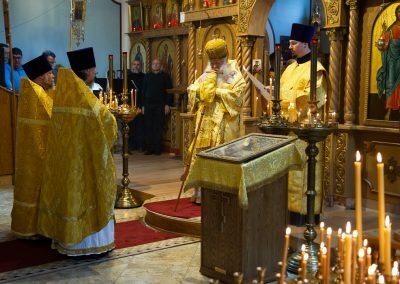 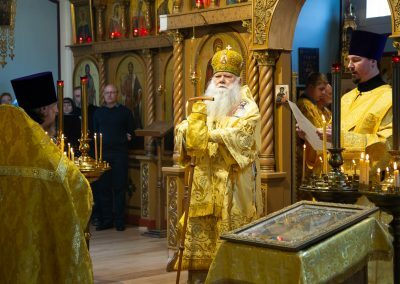 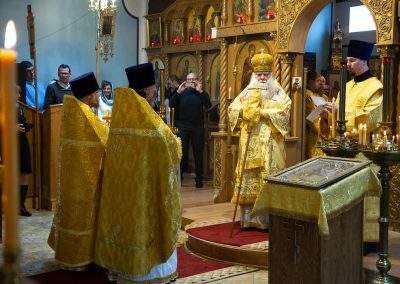 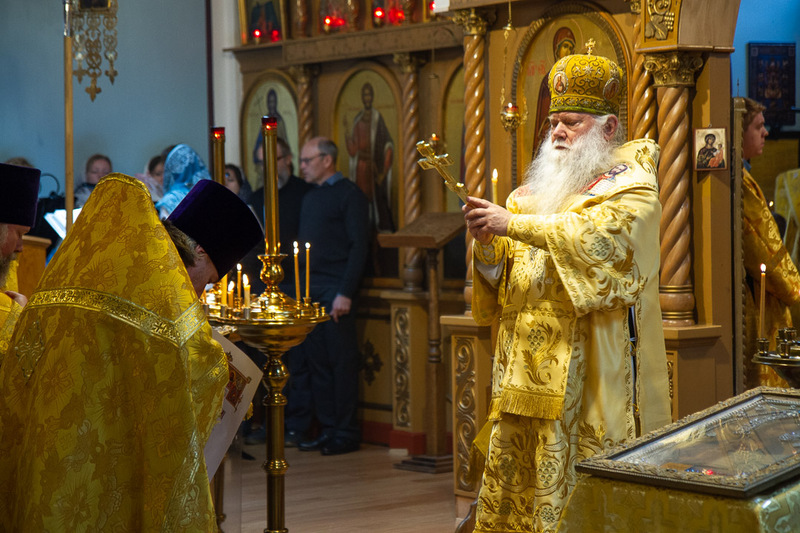 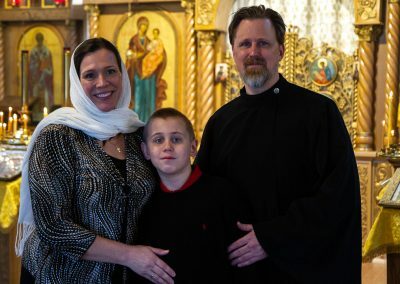 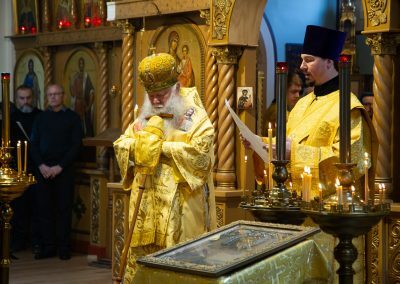 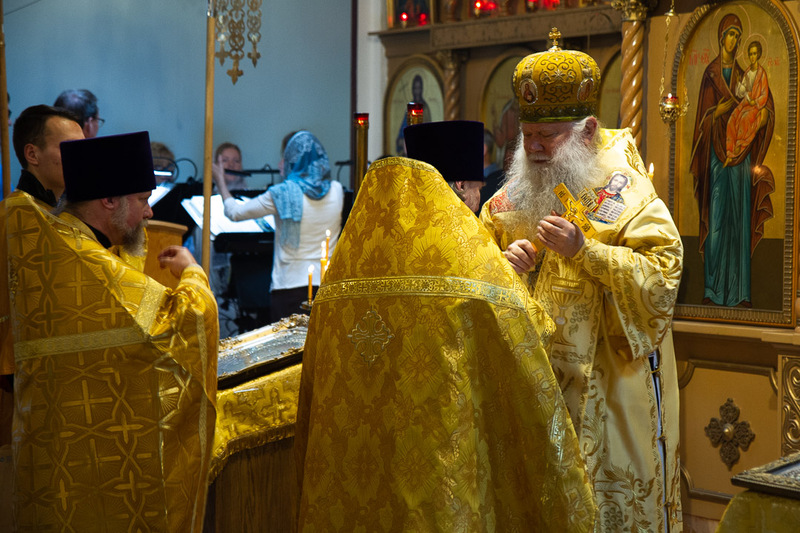 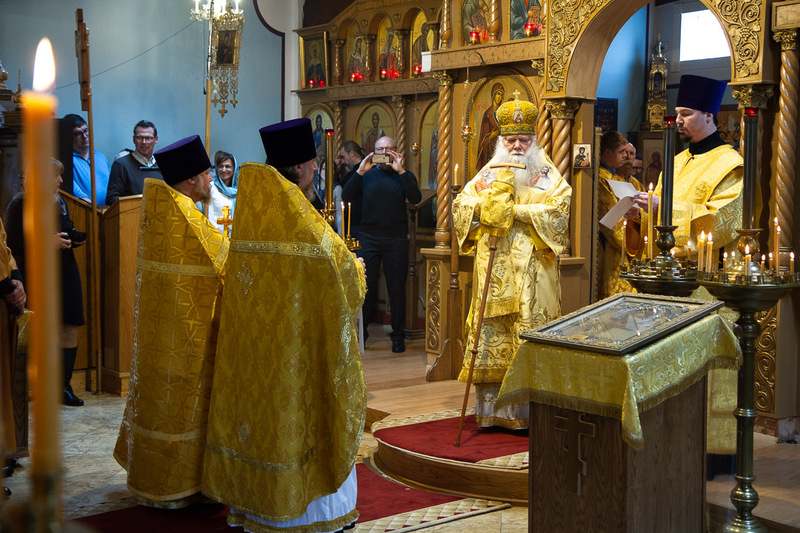 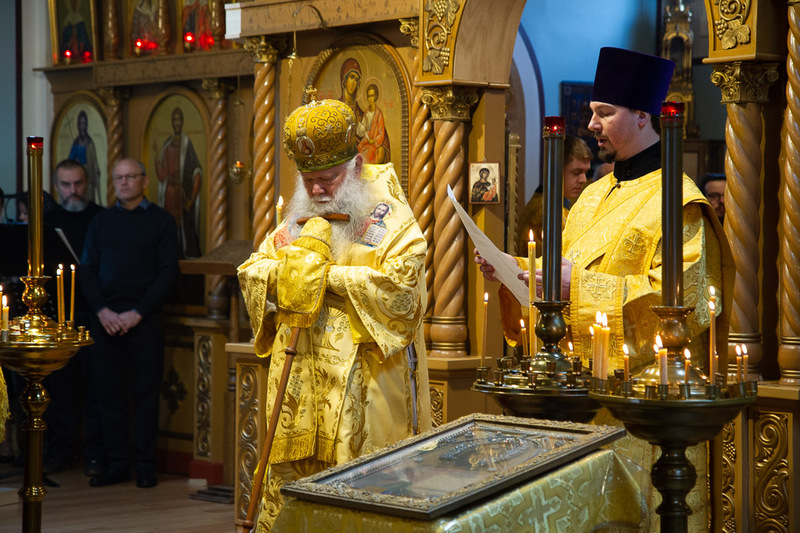 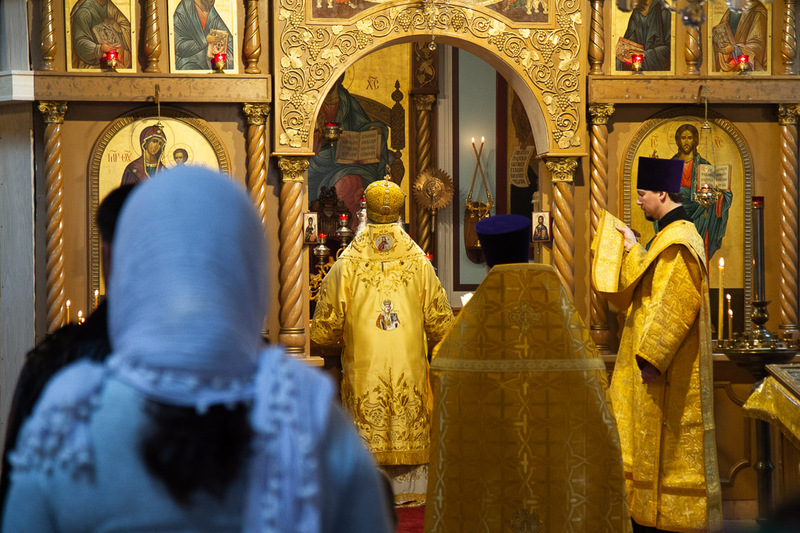 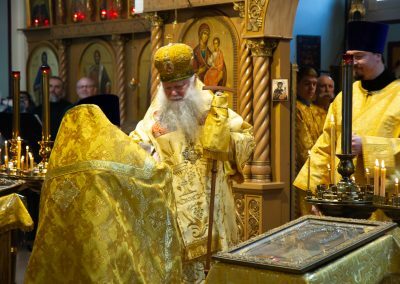 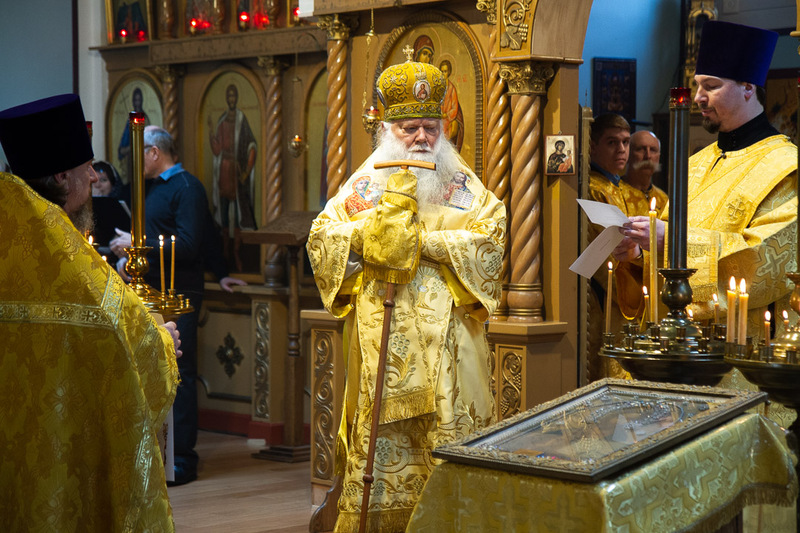 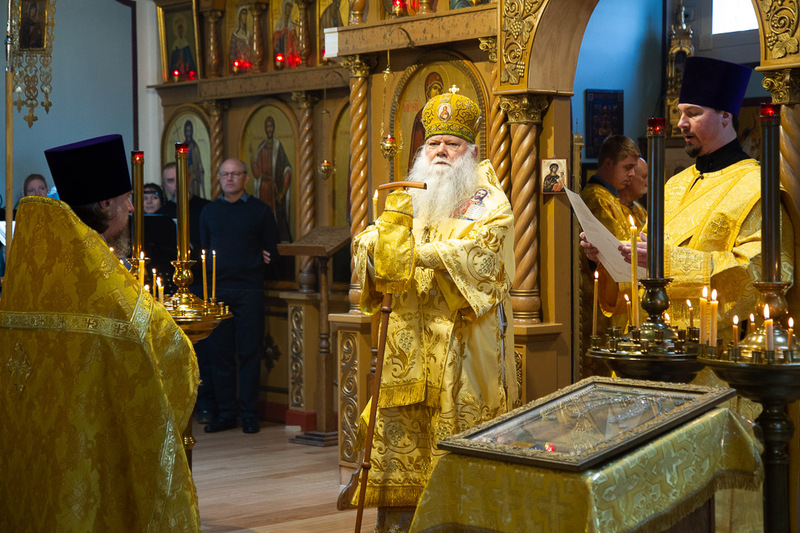 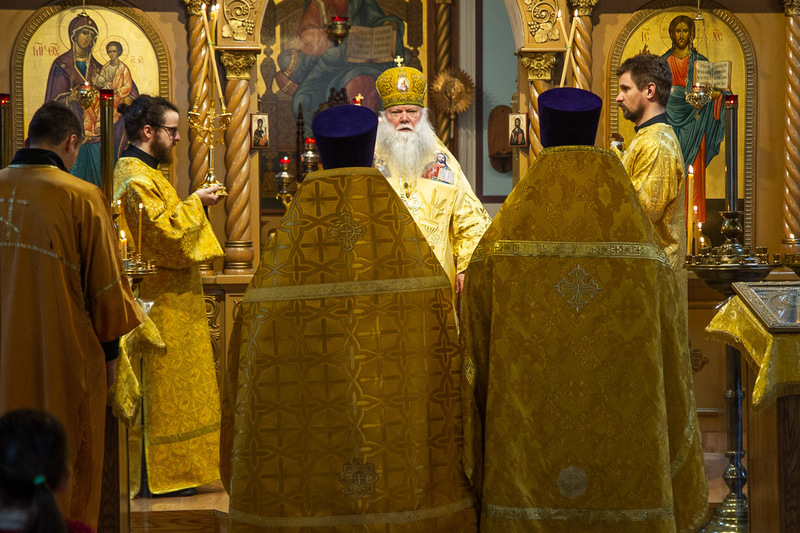 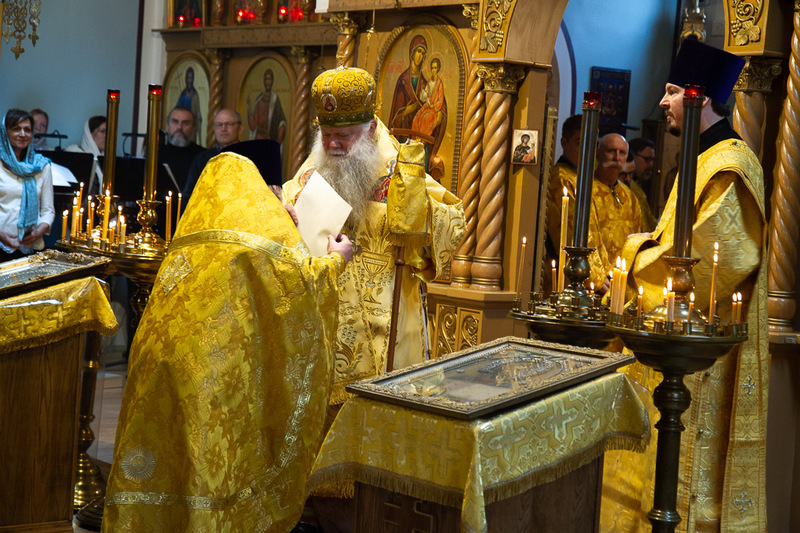 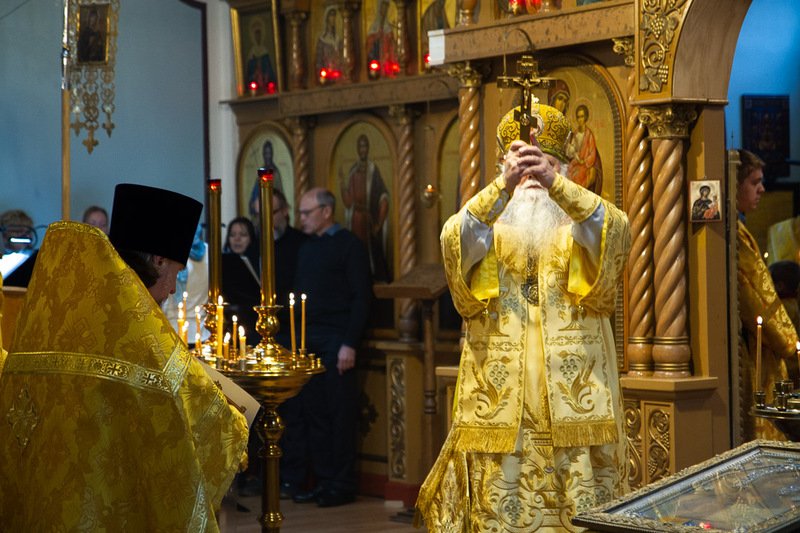 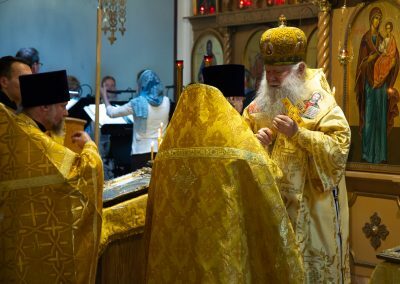 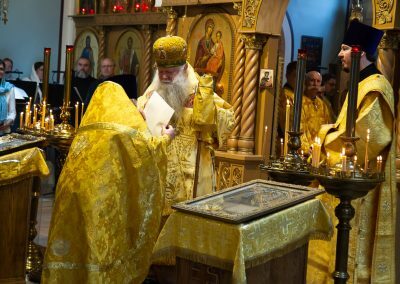 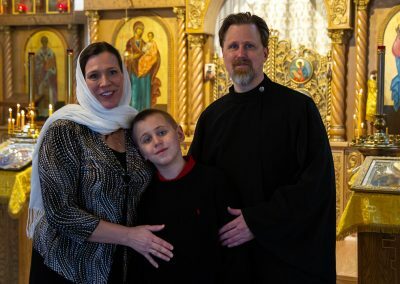 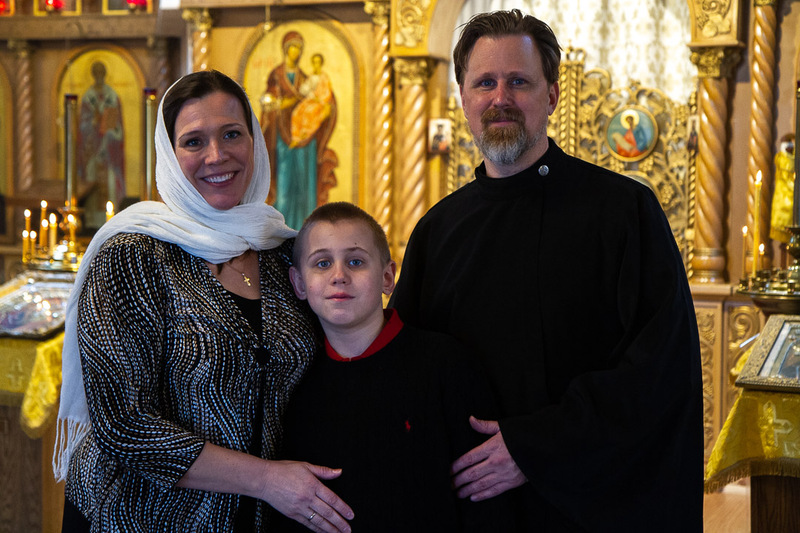 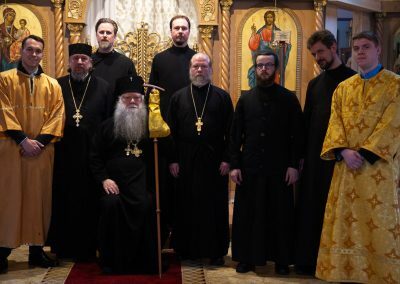 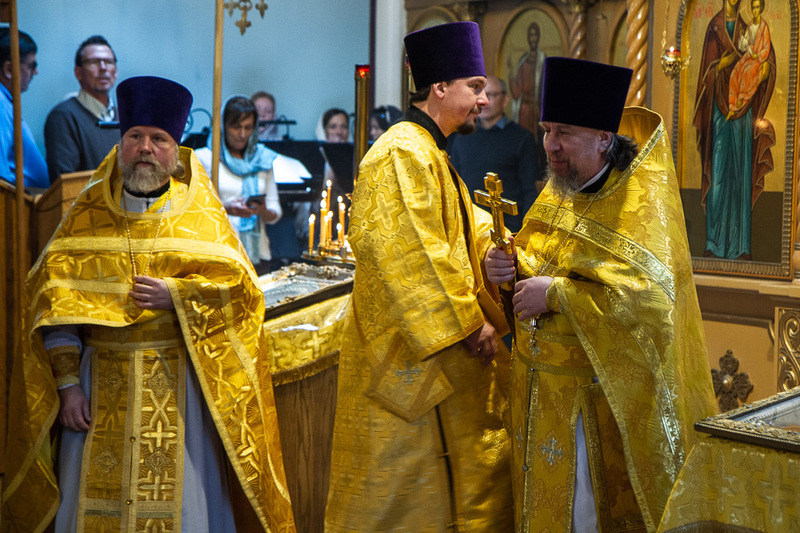 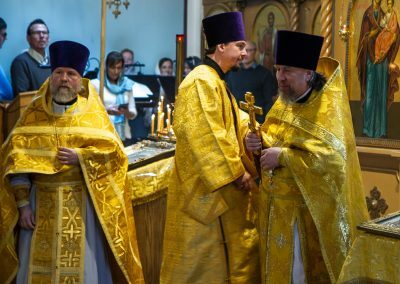 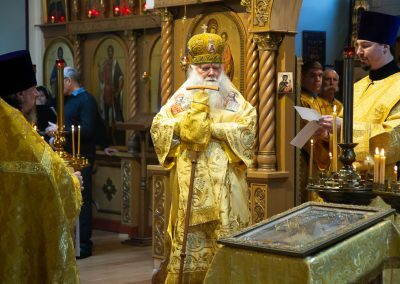 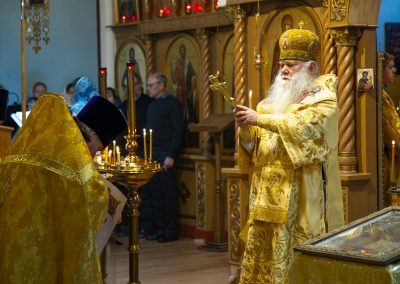 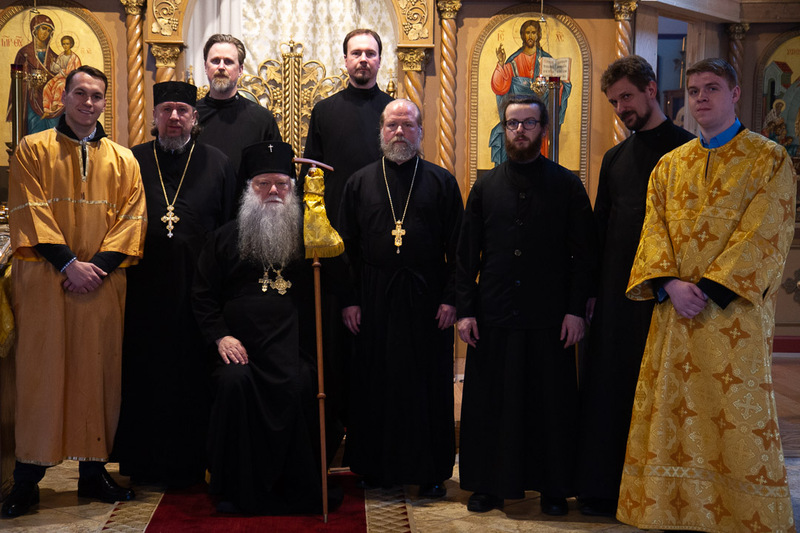 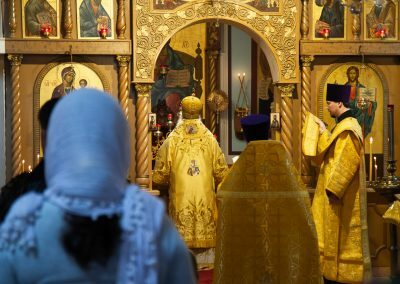 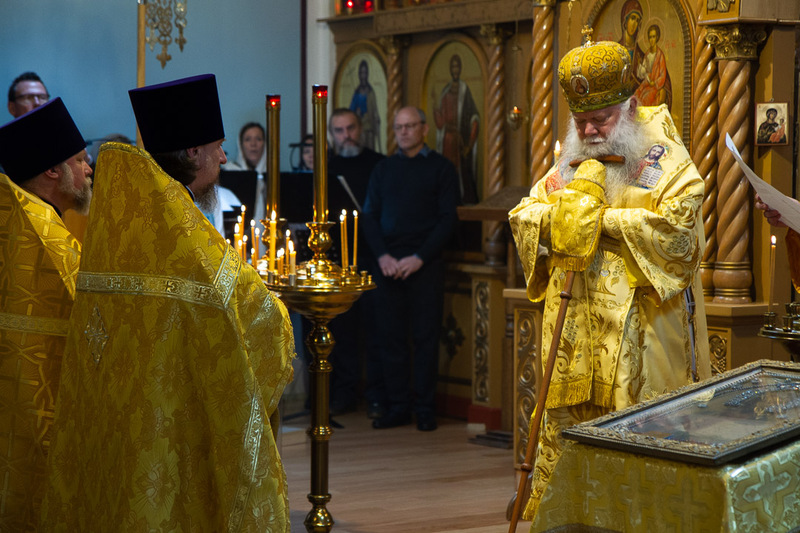 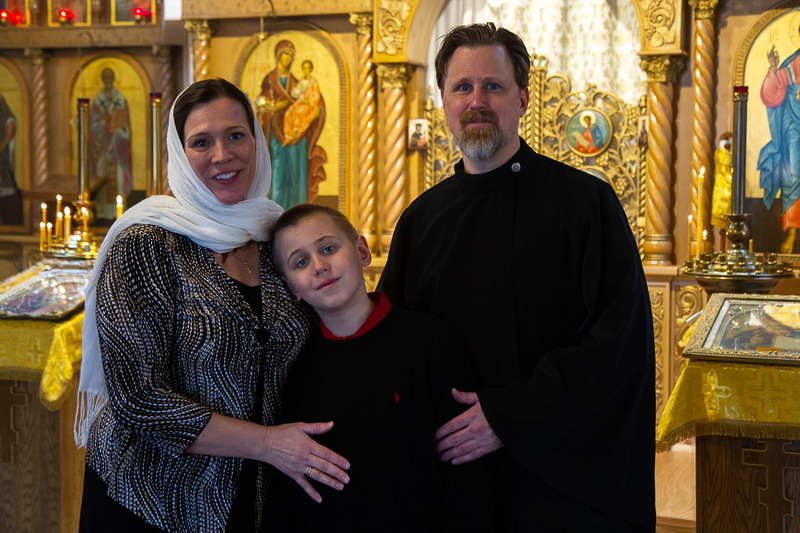 We welcome everybody to participate in our divine services of our Russian Orthodox Church.